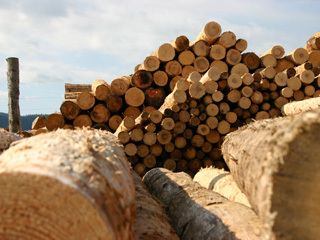 Established in Franche-Comté, FRANCE, JF LORIN’s sawmill is specialised in high quality spruce wood (from Jura mountain range). 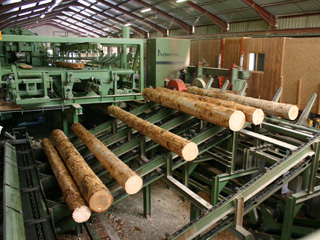 Scierie LORIN sawmill was founded in 1991 by Jean-François LORIN (son, grandson and great grandson of sawmill directors). 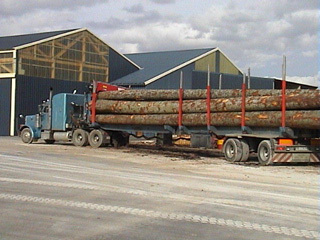 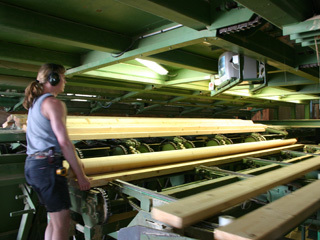 Nowadays, Scierie LORIN sawmill produces over 30,000 cbm of sawn timber.